Tweetdeck recently added support for custom url shorteners. What does that mean? Well, you can use our happy service now within Tweetdeck too. How? Take a look at the explanation. 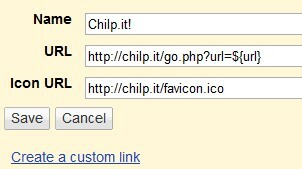 Just put in “http://chilp.it/api.php?url=%@” and start using Chilp.it with Tweetdeck now. 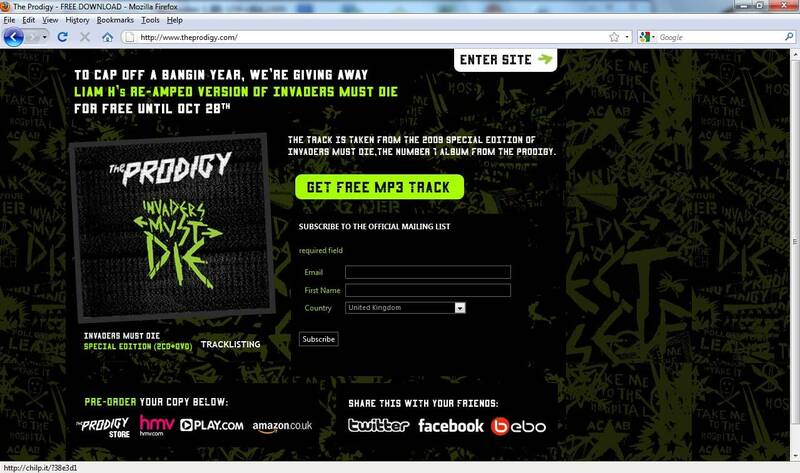 The Prodigy used a link shortened with Chilp.it on their main site to promote a free Mp3 track from the 2009 Special Edition of their latest album “Invaders must die”.